Junior high is where things really start to happen. Cliques form and break apart. Couples are made and destroyed. And a reputation is solidified that you won’t ever be able to escape. Everything you do and say, and everyone you spend your time with, matters. Katie Mills knows that. She gets it. That’s why she tried so hard to get in with the cool girls at school. And why she was so devastated when those efforts found her detained for shoplifting and laughed out of cheer squad tryouts. But Katie has more to worry about than just fitting in. Her parents are divorced and always fighting. Her sister never has time for her. And her friends all seem to be drifting apart. Even worse? The boy she has a crush on is dating the mean girl at school. Everything is a mess, and Katie doesn’t feel like she has control over any of it. Certainly not over her weight, which has always topped out at slightly pudgier than normal—at least, according to her mother. So when she happens to catch one of the popular girls throwing up in the bathroom one day, it sparks an idea. A match that quickly engulfs her life in flames. Is there any going back once she gets started down this path? And would she even want to if she could? 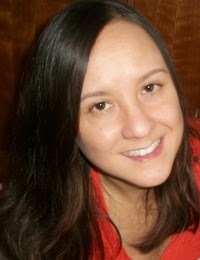 Born and raised in a suburb of Milwaukee, K. J. Farnham was a teacher for 12 years and became a freelance writer in 2012. She holds a bachelor's degree from UW-Milwaukee and a master's degree from Carroll University in Waukesha, Wisconsin. 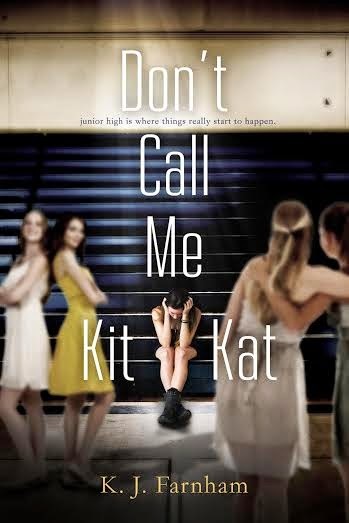 A sequel to "Click Date Repeat" is in the works, and she plans to publish her next novel, "Don't Call Me Kit Kat," in the spring of 2015.